Please note !!! This event starts on Wednesday Night! Pastor Tony Kemp, Tony Kemp Ministries. Tony is a man of the Word and has ministered in the power of the Holy Spirit for decades. Miracles, signs & wonders are common in his meetings. Tony flows in a powerful prophetic anoi nting that sets the captive free as real miracles are released as he minis in the power of the Spirit. Tony received the Messiah Jesus in 1972. He then began serving in the church as a deacon and later became a youth pastor. Several years later, he became an associate pastor and then a parish pastor, and preached the Good News concerning Jesus the Messiah for years. During that 26 years of ministry, Tony saw maybe 100 people receive Jesus into their hearts. Tony prayed for many sick people but only saw maybe 10 people healed. The 10 who he did see healed by Jesus had stomachaches or backaches, but no serious diseases like the blind, deaf, or crippled. Tony began looking at the ministry of the Messiah Jesus. He looked at the Bible, the Word of God, and what it says. He looked at the Book of Acts and what it said the apostles did. And then He began to go on a search. 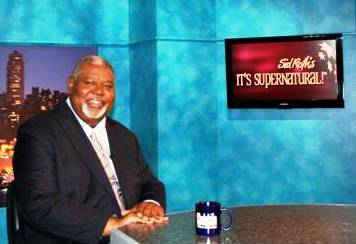 Tony began to watch, study, and learn from Sid Roth's show “It’s Supernatural” up to eight hours a day. During that time, he learned keys on how to move in the supernatural ministry of Jesus the Messiah. 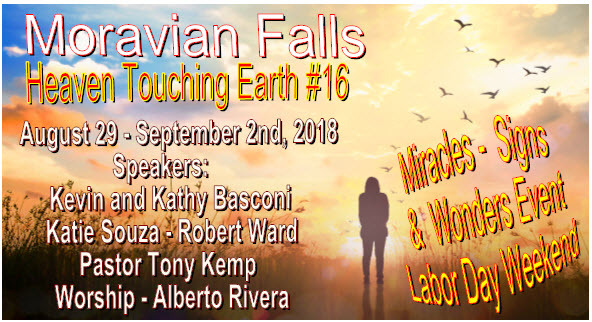 Since that time, Tony has witnessed Jesus causing the blind to see, the deaf to hear, and the lame to walk, as well as many different kinds of creative miracles. Tony has also been recognized for strong gifting in the word of knowledge, wisdom, prophecy, and discerning of spirits. Many have been saved, healed, delivered, and touched by the presence and the power God. He now is a pastor to other pastors and ministers the revelation of Jesus the Messiah to the nations. 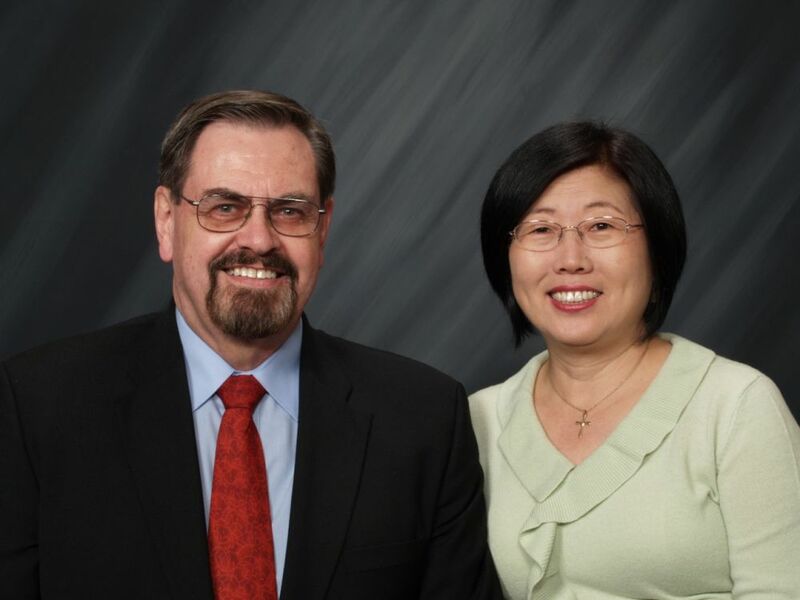 For 40 years, Tony has preached the Gospel in various denominations and independent churches. His teachings are rooted and grounded in the revelation of God's unconditional, unchanging love for us. His ministry is in prophetic revelation, discipleship, leadership, church government, evangelism, and dynamics of the Holy Spirit. 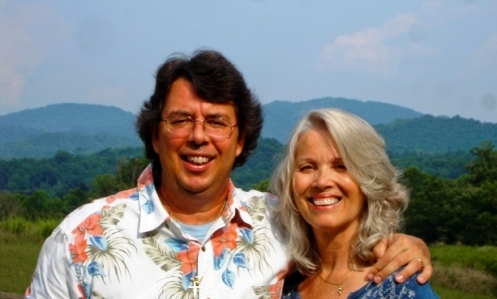 Tony travels extensively with his wife of more than 34 years, Deborah, proclaiming GOD'S WORD WORKS. Together they enjoy one natural son and many spiritual sons and daughters. _____________________________________________________________________________________________________________ Katie Souza - Expected End Ministries. Born in 1963, Katie Souza grew up a tomboy, hunting and fishing with her mother on a rural ranch in Wisconsin. At age ten her family moved to the Hawaiian Islands. Katie's problems began when she started experimenting with drugs, alcohol, and hallucinogenic mushrooms. Her use of drugs escalated when, at age 17, she went to work in the entertainment industry as a disc jockey in Honolulu, Hawaii. Jailed she found Jesus incarcerated and her life was transformed. Today she is an amazing minister of the Gospel used in miracles, signs and wonders. Katie ministers in a open heaven where miracles and supernatural healings are common place! Prophesy flows in her meetings to release the Kingdom of God and manifestations of signs and wonders! Today Katie is the host of an international TV program seen on many networks including God TV, TBN, DayStar and others. While still in prison, Katie began writing her first book, The Captivity Series: The Key to your Expected End, which is now read in prisons around the world. In late 2006, the Lord released a healing anointing upon Katie and her team. Since that time, countless people have received miracles through her conferences, and teaching resources. 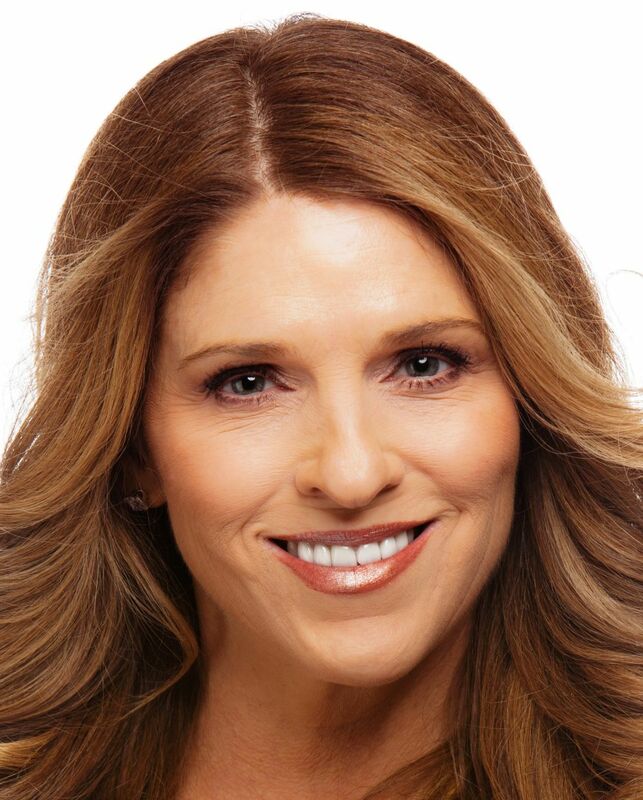 The Lord put a mandate on Katie to bring healing to His people through international media, and in 2013, Katie and her staff produced and debuted “Healing Your Soul: Real Keys To The Miraculous”, which can now be seen across the globe on major networks and viewed on her website at www.katiesouza.com. She recently released her second book called Soul Decrees, which is a powerful little book that was written to help you live the abundant life God desires for you, and with each book purchased Katie Souza Ministries will send one, all expenses paid to an inmate at one of the 2,500 facilities we serve! She and her husband, Robert, are now living out their Expected End. Alberto & his wife Kimberly host monthly HeavenSync gatherings for those who gather just to be in God’s presence. They want to see God’s church saturated with the atmosphere and sound of Heaven! The Rivera's have released numerous musical projects focusing on the presence of the Lord, believing these songs will be instrumental in ushering in a spiritual Renaissance that will sweep across the nations. 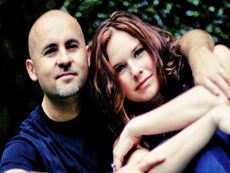 Andy and Cindy Wallen will also be leading worship and assisting Alberto Rivera during this exciting event!